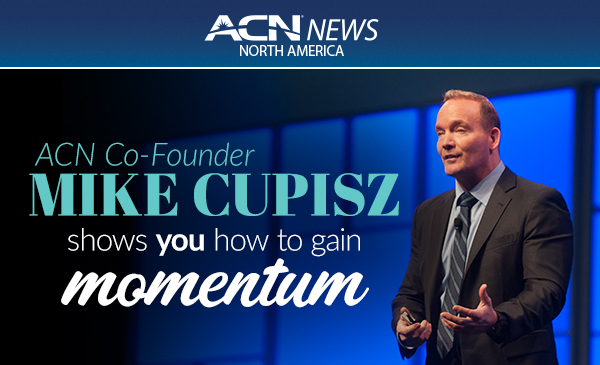 It’s all about timing, not talent, says ACN Co-Founder Mike Cupisz. In this persuasive training video, Mike breaks down how to sort prospects. And how that can help you build momentum. Need a boost to your business? Learn how to handle a no when you’re building your ACN business, from a Co-Founder! Get even more training to help your business skyrocket. Attend our next ACN International Training Event - Sept. 14-16 in Cleveland!